The vision of our program is to provide students with individualized instruction by providing a strong foundation in reading, language arts, math and science. Our program focuses on needs assessment through diagnostic testing and analysis. We go further to include parent and teacher feedback to create an individualized program that assists in ensuring that all students are able to achieve academic success and confidence in school and at home. Our program also provides enrichment for students who are working above grade level and need to be challenged in a curriculum that develops and promotes higher order thinking. Our center focuses on topics that will provide students with rigorous academic concepts which focus on real world lessons pertaining to science, technology, engineering and mathematics. 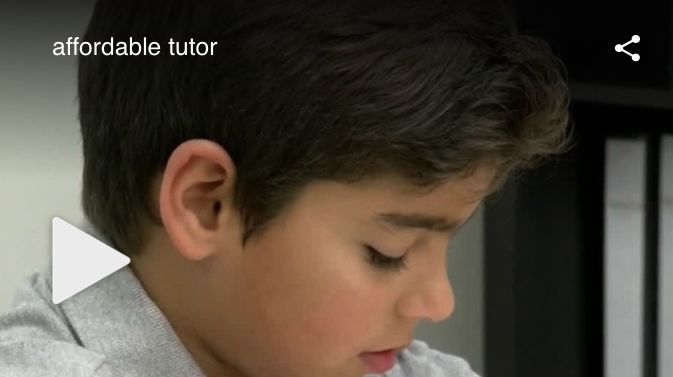 Since opening our doors on October 2014, Tampa tutoring center Brighton learning has been dedicated to increasing student proficiency in all subjects. 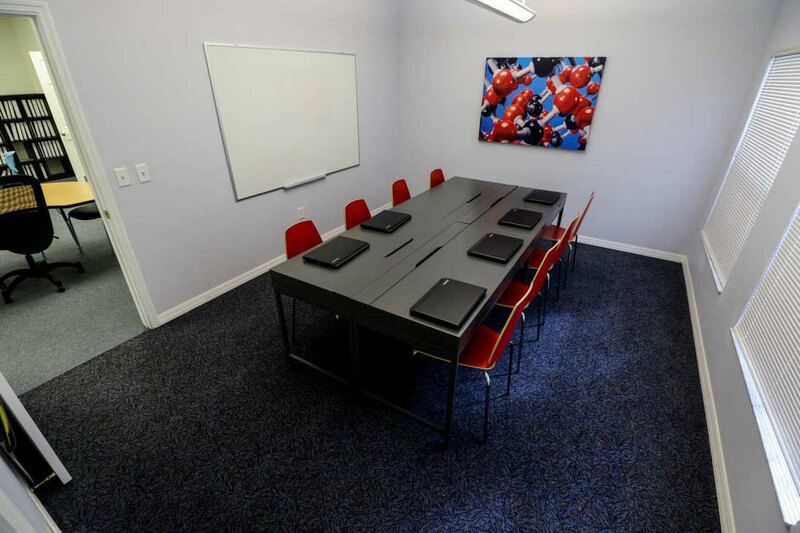 We are the only tutoring center in the greater Tampa Area that provides customizable sessions. 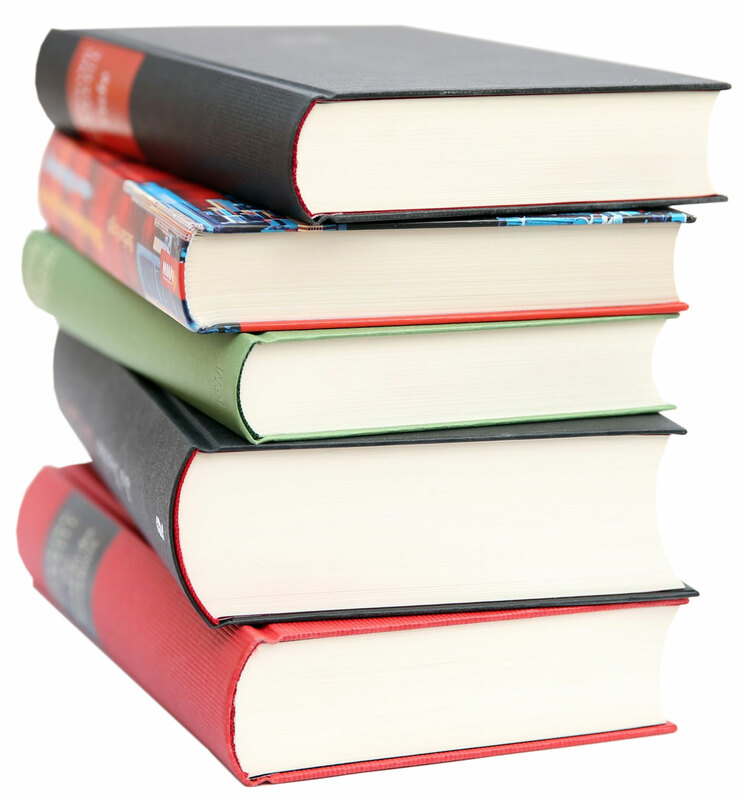 We guarantee results for families and students at a 30-40% lower tuition rate. At Brighton Learning, we also proudly hold a 100% acceptance rate for students applying to schools such as Berkley, Jesuit and Academy of Holy Names as well as others. With at-home access to our learning software, students can benefit from an always available learning resource. By choosing Brighton Learning, you and your child can benefit from academic growth and enrichment. 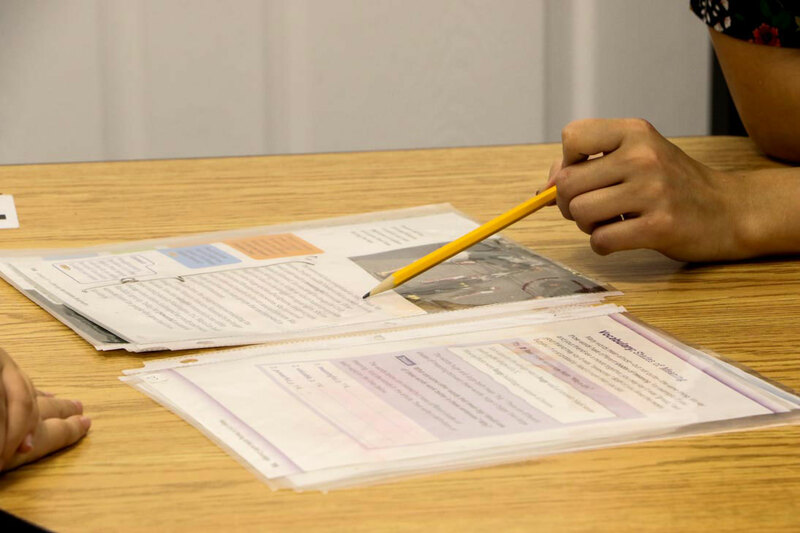 Rather than just quickly providing help with homework, Brighton Learning starts your child off with a custom academic and skill-level assessment. From there, we will address your child’s specific needs through a program that suits them and increases their skills and confidence. You will be able to actually see the improvement your child makes as he or she advances through their program. At Brighton Learning, we provide specific feedback to you and your child, and document skill growth and improvements. Find out today why so many families continue to choose Brighton Learning as their number one tutoring center to help kids catch up and get ahead! Owner Nadia Combs has over 25 years of educational experience as a professionally trained educator. She enjoyed teaching students in Nagasaki, Japan for 3 years and spent 10 years in Hillsborough County, Florida. 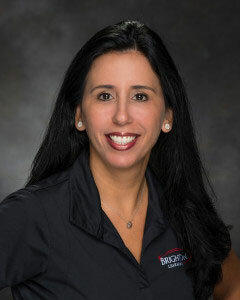 She holds a Bachelor of Science degree in Social Science Education and a Master’s Degree in Educational Leadership from the University of South Florida. She was honored as Hillsborough County’s Middle School Social Studies Teacher of the Year in 2001. In addition, Nadia has been a Team Leader, Department Head, Professional Consultant for McGraw Hill, and Hillsborough County Teacher Trainer. As part of the Florida state-wide Supplemental Educational Service Program, Nadia was the co-owner of A+C.A.T. , which provided tutoring and support for thousands of students in 25 districts over the course of 8 years. Nadia and A+C.A.T. Tutoring received “outstanding” grades from the Florida Department of Education. This accolade was based on increases in student achievement scores, parent satisfaction surveys and district evaluations. As a result, Nadia was appointed to the Florida Department of Education Advisory Panel for Supplemental Educational Services. Nadia’s strong background combined with her love of serving children and families has motivated her to found Brighton Learning. 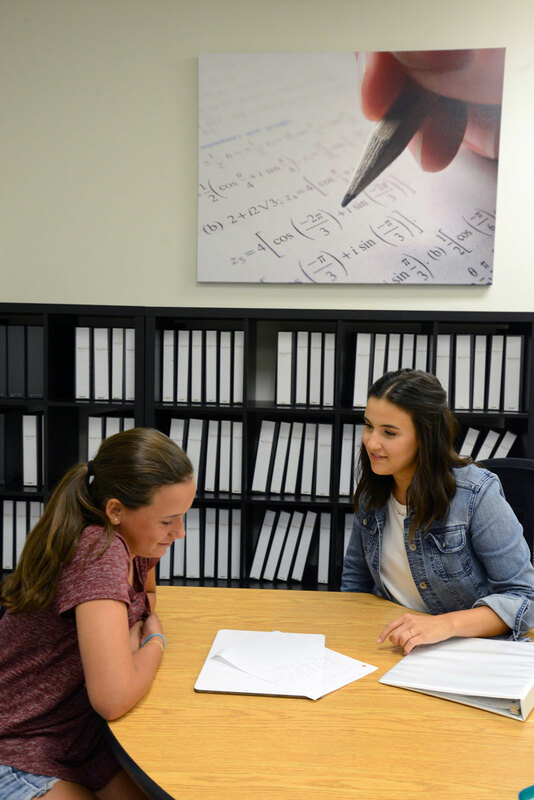 Our private tutoring center located in Carrollwood provides individual diagnostic evaluation and specifically-designed curriculum that supports the needs of each and every student. Great atmosphere, great tutors, everyone was so nice and my daughter felt very comfortable and cannot wait to return next week. Competitive prices doesn’t get any better. So glad I saw you at Carrollwoods Hootie Fest! At the start of my sons 1st grade school year he was below level in reading. Let’s face it, over the summer, I slacked. I took my son to Brighton Learning and am proud to say that at today’s academic progress conference he is not only “on level” but just shy of being “above level” on reading. Being a 6 year old boy, he fights me on a lot as he would rather be playing so it’s a joy that he gets excited to go to Brighton Learning! Highly recommend it! I highly recommend Brighton to anyone asking for help with tutoring. All the staff are very professional, experienced teachers. My daughter was below level on reading comprehension, and her grades have improved significantly in short period of time. Thank you Brighton Learning for providing such high quality service. Brighton Learning believes wholeheartedly that learning never stops, even if regularly scheduled school sessions do. While summer breaks usually bring much-needed rest and relaxation, too much of a good thing is actually a bad thing! Significant learning loss and regression of skills occur in children who do not engage in educational activities and/or academic enrichment during their time out of the classroom. How then can we ensure that our children are ready to move ahead to the next grade level? Brighton Learning recommends two separate, hour-long sessions per week, with assigned homework, and is proud of offer special summer hours, activities and more. CALL, CONNECT & COME IN! Monday: 3:00 – 7:00 p.m.
Wednesday: 3:00 – 7:00 p.m.